When demand increases, sellers need to increase either the supply they put on the market or their prices, to balance out demand and, in the process, earn more revenue. That’s a pretty basic equation from Economics 101. But the latest version of this interaction is drawing some challenges and questions, as well as leading to some allegations of price gouging and customer frustration. So what’s a service provider in the modern, on-demand economy to do? A couple of examples of surge pricing come from Uber and OpenTable. When demand for rides increases, Uber ups the price for a ride. It justifies the move by asserting that the price increase also leads to an increase of supply. If drivers know they can earn more, they are more likely to start driving. But at the same time, a higher price might limit demand, because riders may choose to walk or catch a bus instead of pay more to get to their destination. At some point, riders could become so disenchanted that they change their patterns altogether and catch the bus, which promises standard pricing, no matter the time of day. OpenTable is just beginning to experiment with the surge pricing method, which it might offer in the form of a Premium Reservation service. For an extra $50, for a table for two, it allows people making a reservation for that night to eat at a prime time, rather than having to show up at 5:00 p.m. to get in to the hottest restaurant. The number of reservations will be limited, and the price will double for a table for four people. The pilot test is taking place in a New York City restaurant; if it succeeds, OpenTable will make it available everywhere. 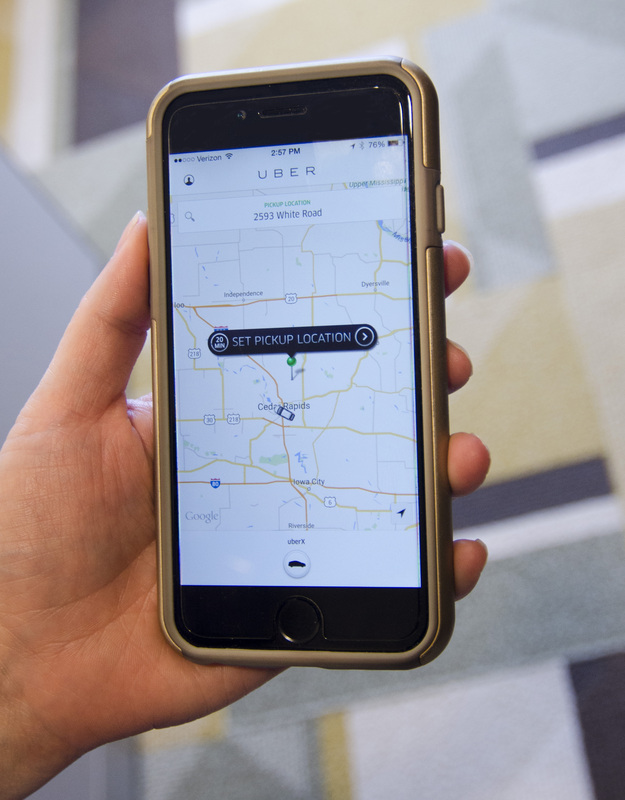 Although some customers grumble about the added costs, both Uber and OpenTable believe that they have enough information about customers and their wants that they can safely apply the surge pricing charges, in ways that consumers will be happy to pay. OpenTable notes that its big data show it exactly who would be pleased to have the option to pay more to get a good table. Furthermore, commentators argue that these two examples are just the beginning for the expansion of surge pricing tactics. Soon, it may be that the best options for on-demand purchases all invoke additional charges. For the customers who really want or need those services, price might be less of an issue. In what circumstances, if any, would you partake in surge pricing?